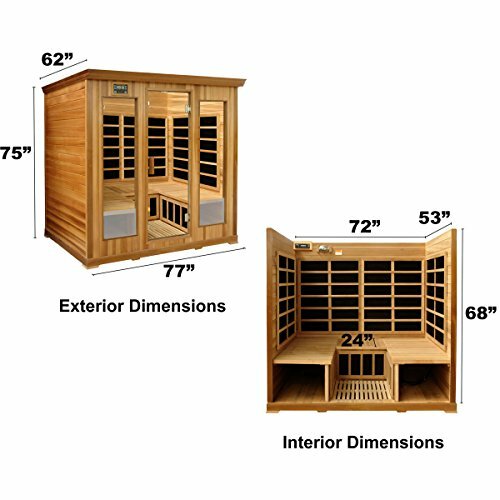 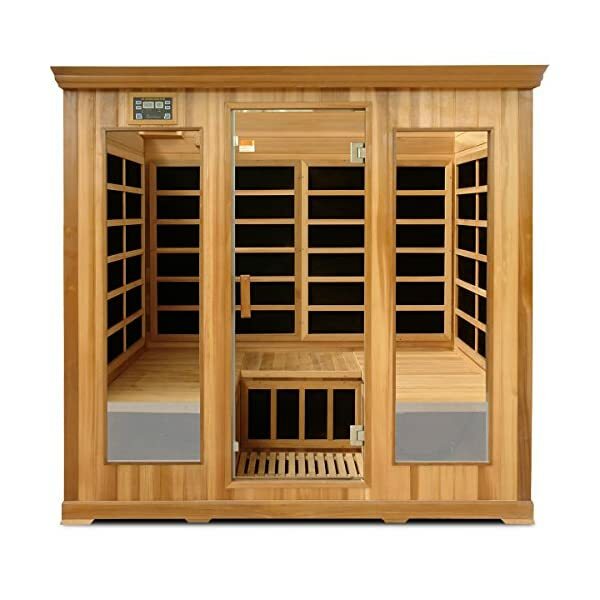 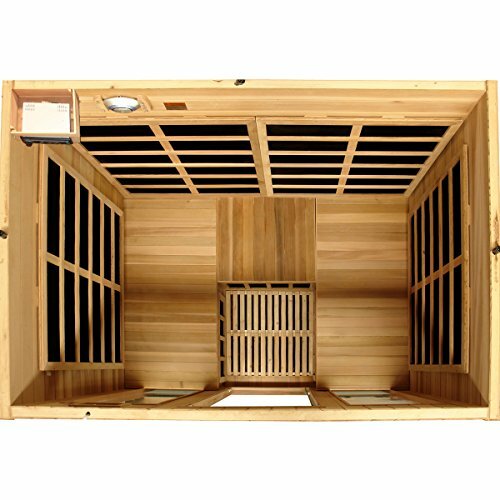 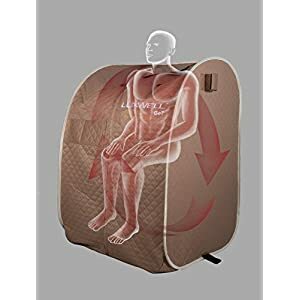 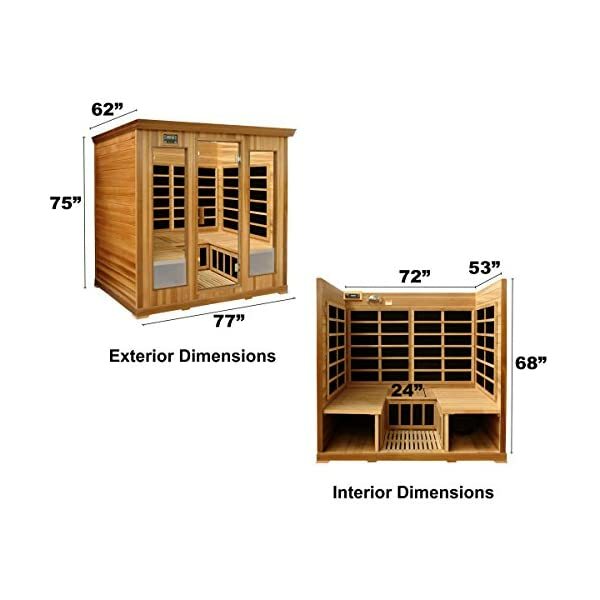 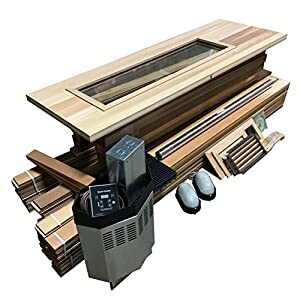 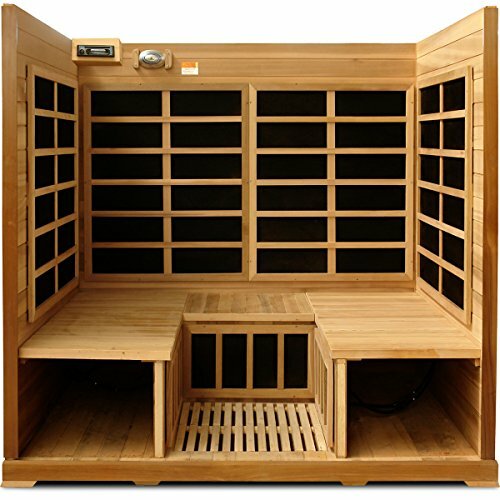 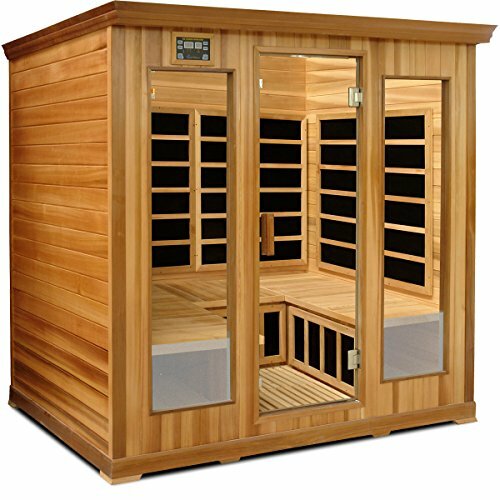 Crystal Sauna LC400 4-5 Person Luxury Infrared Sauna in Red Cedar | Steam Shower - Bathroom Showers- Infrared Sauna - from SteamShowerDealer.com | SteamShowerDealer is your #1 source to buy designer and comfortable steam showers, steam spas and Infrared Saunas and accessories at discounted prices. 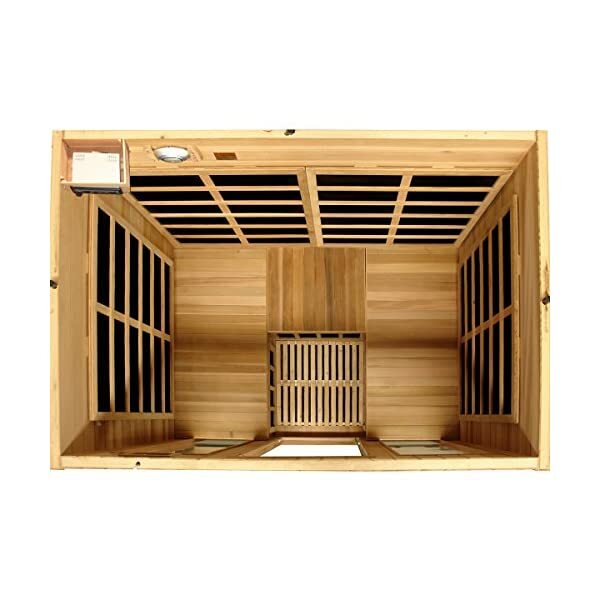 This sauna is made with forged double tongue and groove Canadian Crimson Cedar. 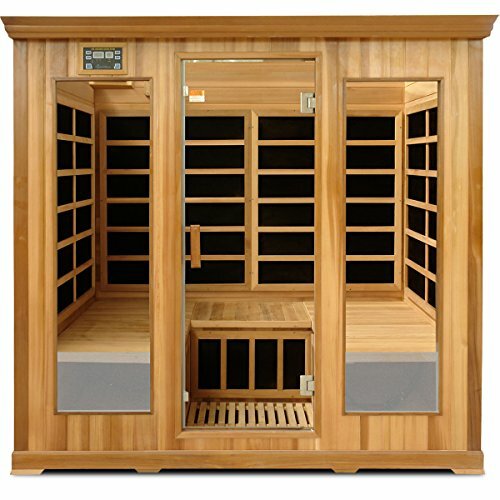 It makes use of industrial grade PureCarbon A ways Infrared Warmers with greatest heating floor house in its elegance. 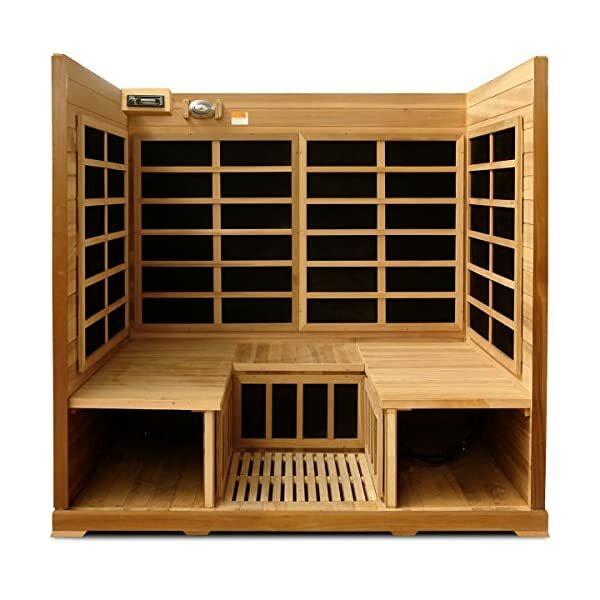 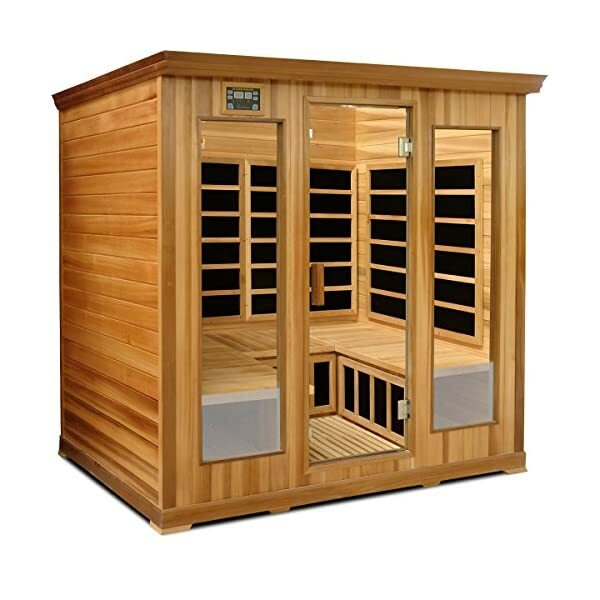 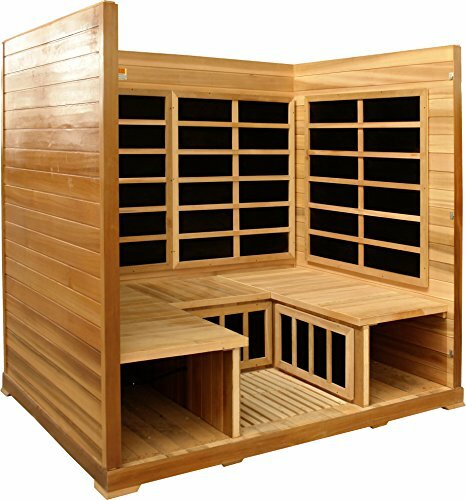 One of the most distinctive options on this sauna come with Wall-to-Wall Heating Gadget, Hot Air Flow, 7 Colour remedy lighting, toes remedy and leg Warmers, wider and deeper benches and an oxygen ionizer. 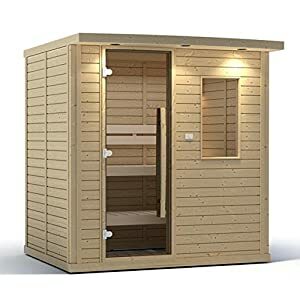 This sauna calls for 220 volts outlet.